Question: Is Glenn Danzig a Great Songwriter or an Awful One? I was just thinking about the line “an omelet of disease awaits your noontime meal,” and I can’t tell if it’s a really good lyric, or a completely terrible one. 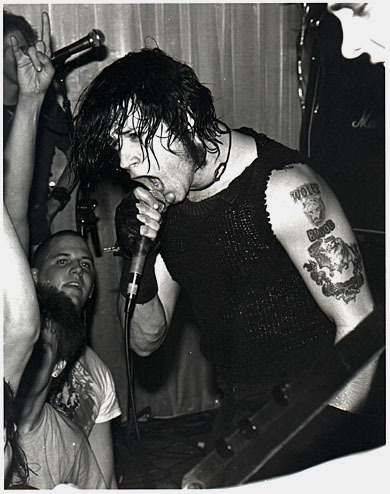 Also, did Danzig write all those lyrics straight from the dome, or did he employ a cut-up technique like Burroughs did?